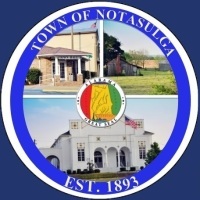 DISCOVER NOTASULGA JUNE 8, 2019! 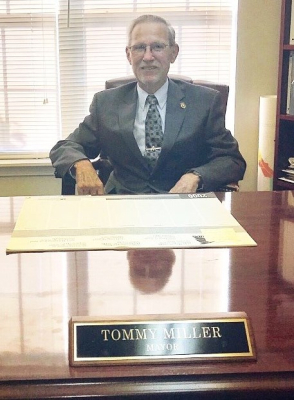 As Mayor, I thank you for visiting the website of the Town of Notasulga. I invite you to visit our website often to review our upcoming events and calendar of important dates. Located in Macon/Lee County, Notasulga is a small family-oriented town, just northwest of Auburn. We offer family owned shops, restaurants and businesses for your convenience and enjoyment. Just a short drive to Auburn, Montgomery, Tallassee and Tuskegee, you can enjoy our friendly little town and still be close to the big cities. Come enjoy and stay a while. We are connecting the charm of the past with the promise of the future -- we look forward to seeing you. 8:00 a.m.- 5:00 p.m. 8:00 a.m. - 12:00 p.m.